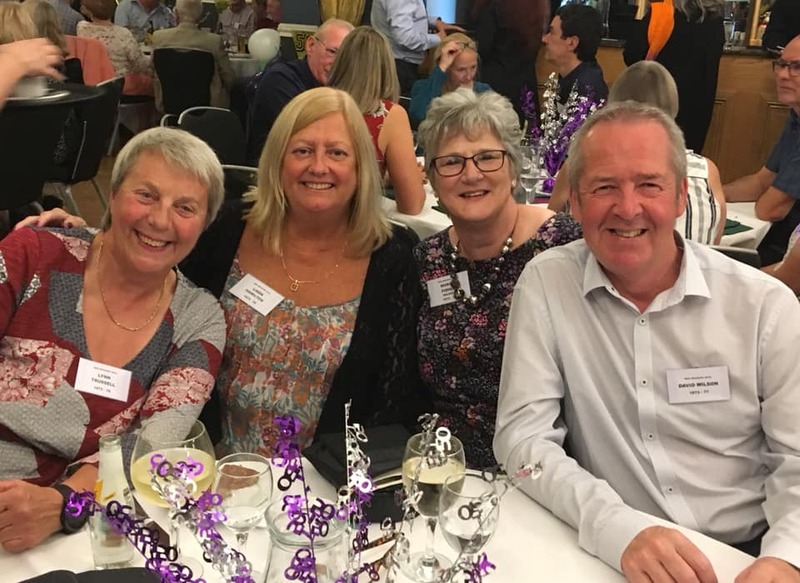 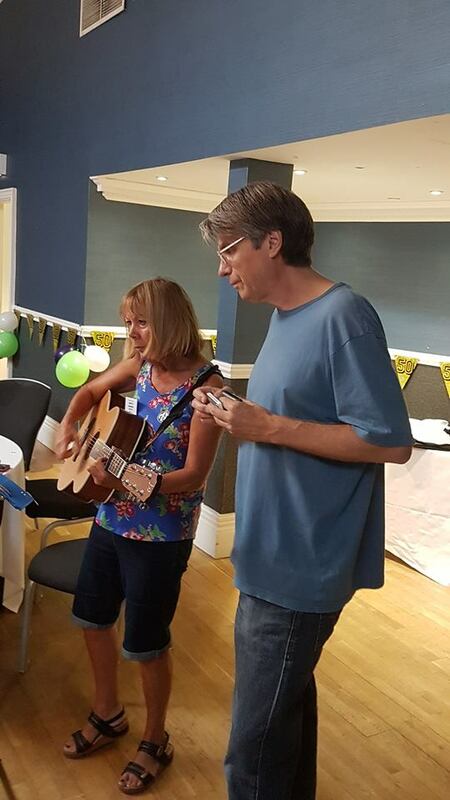 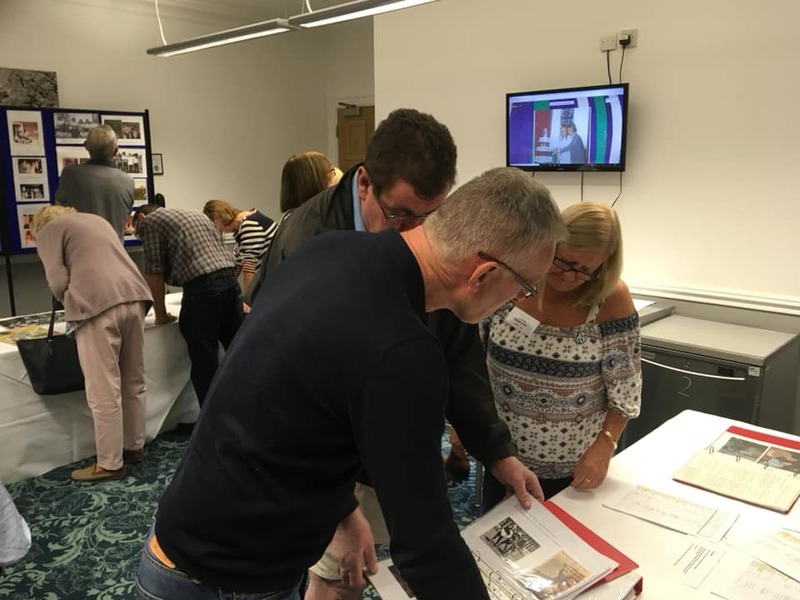 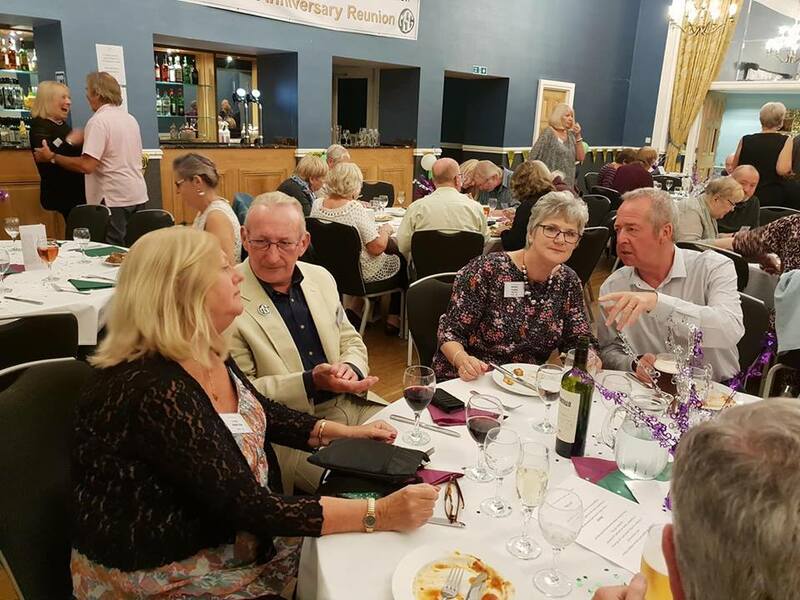 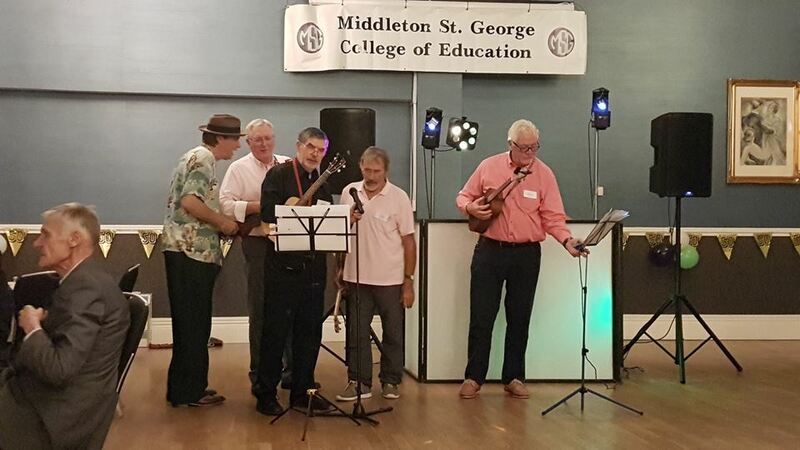 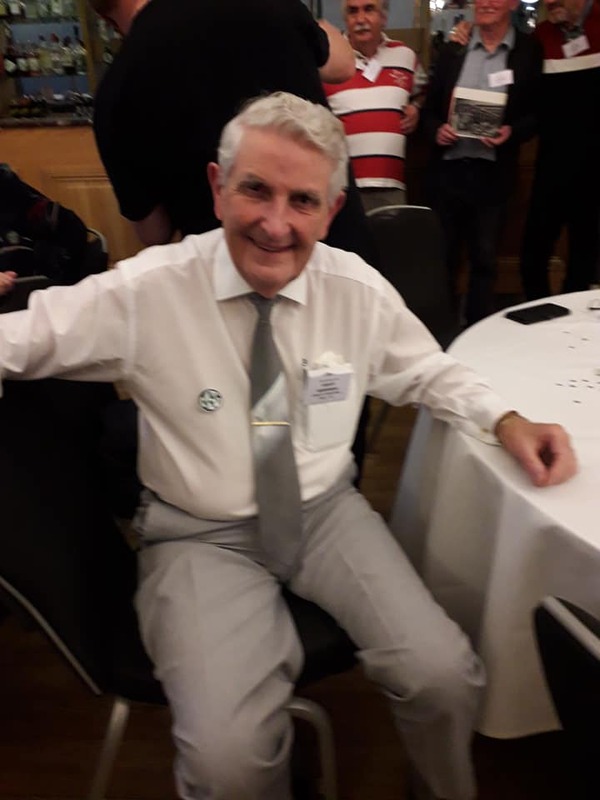 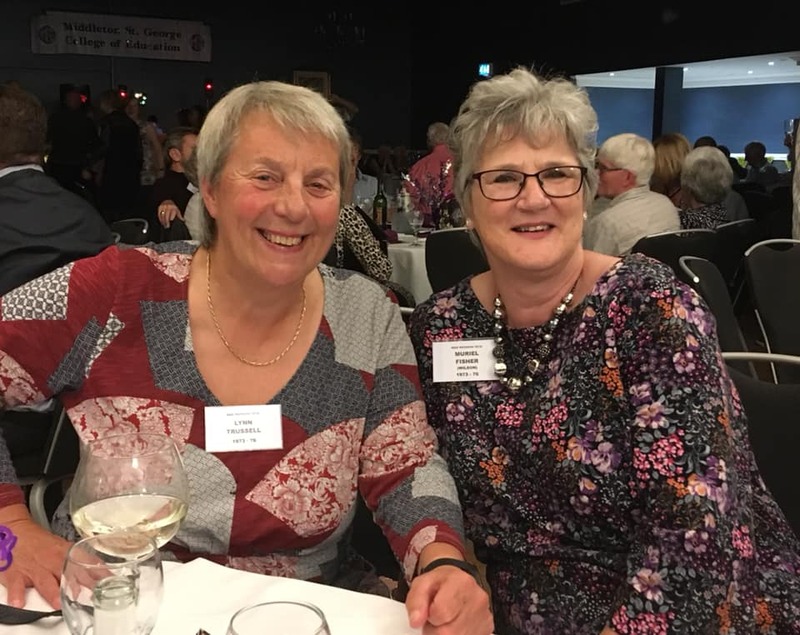 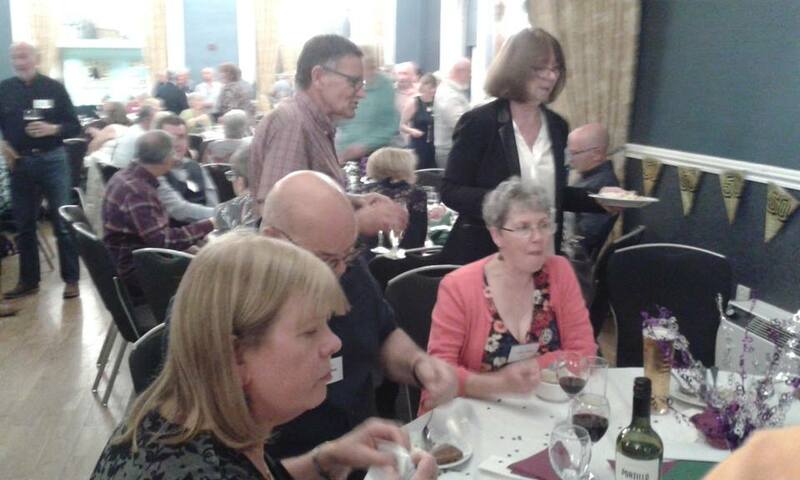 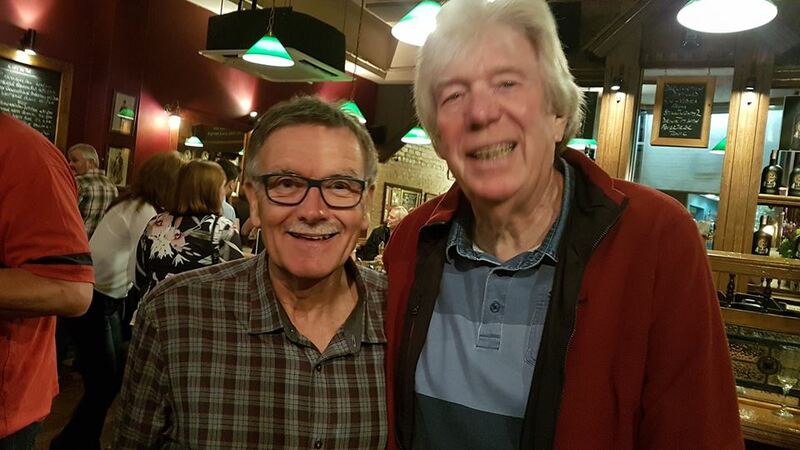 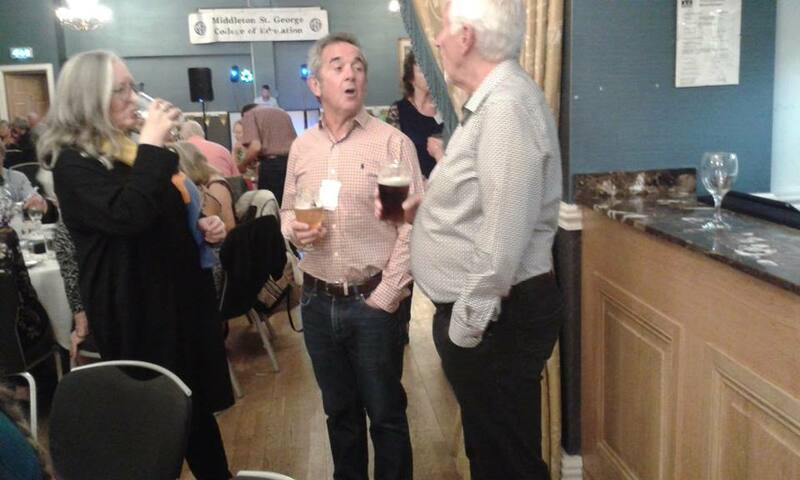 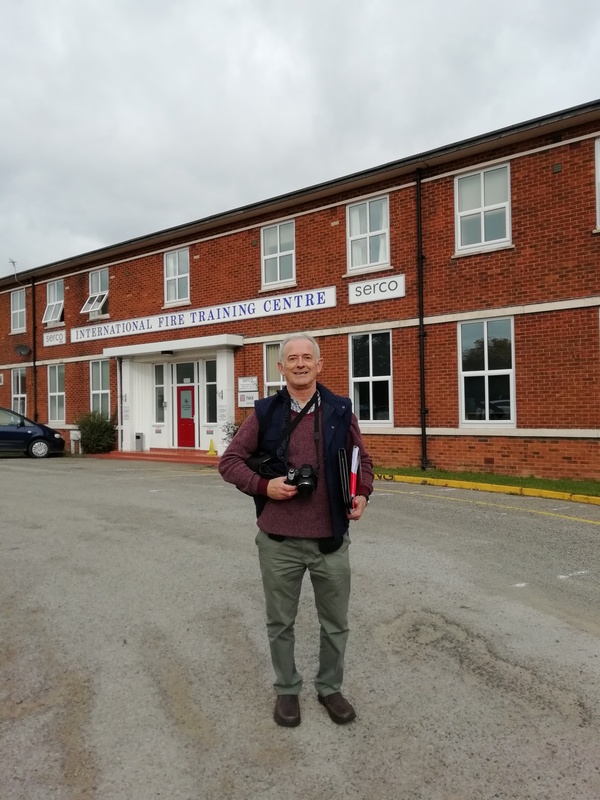 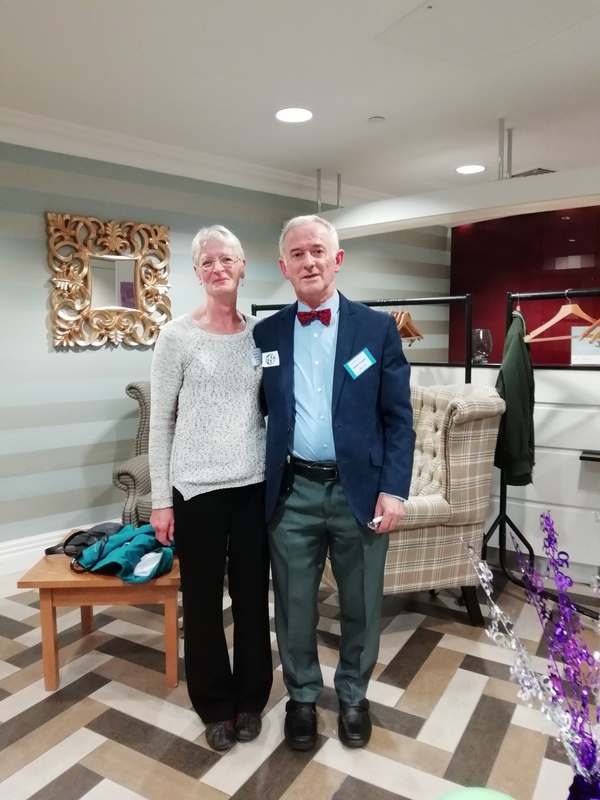 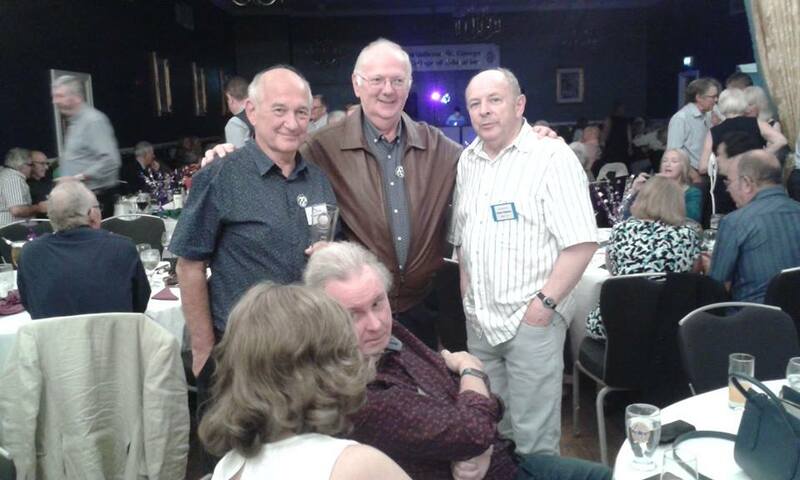 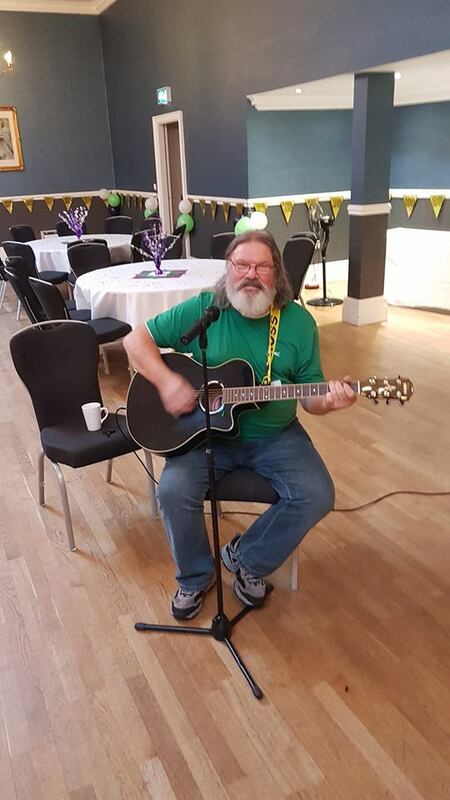 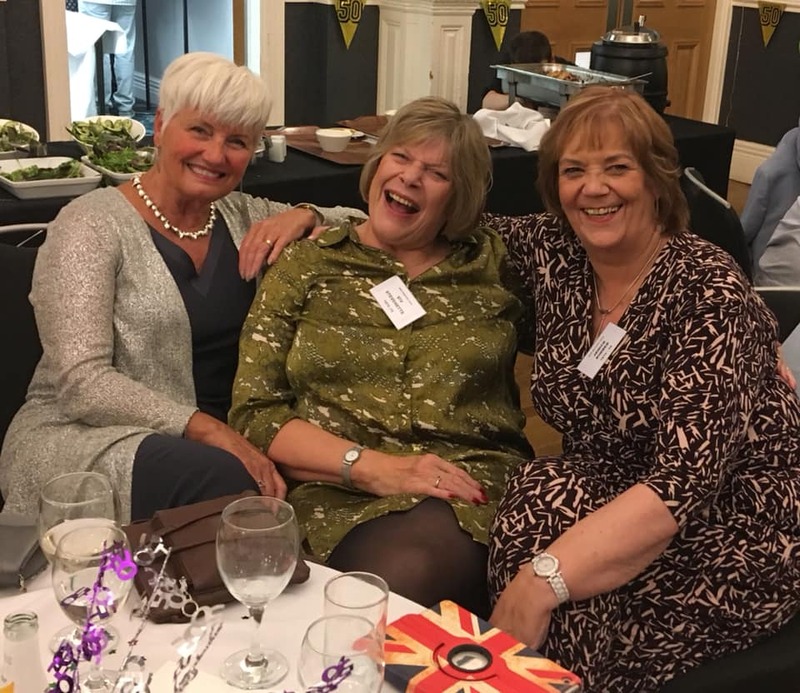 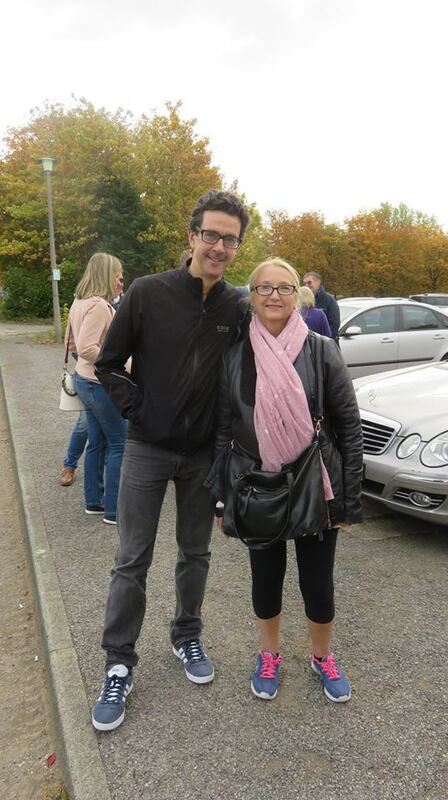 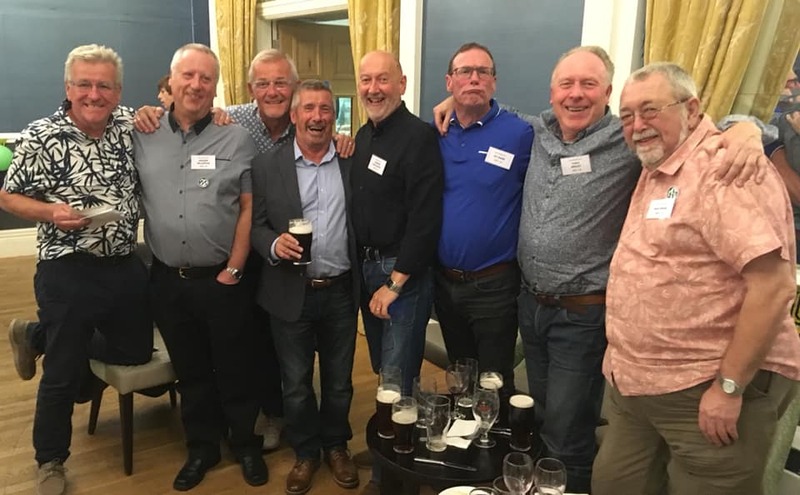 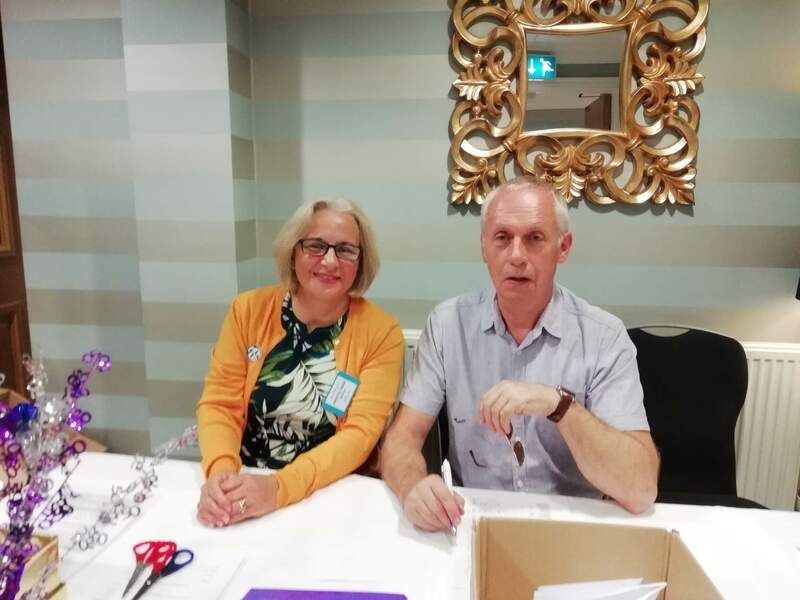 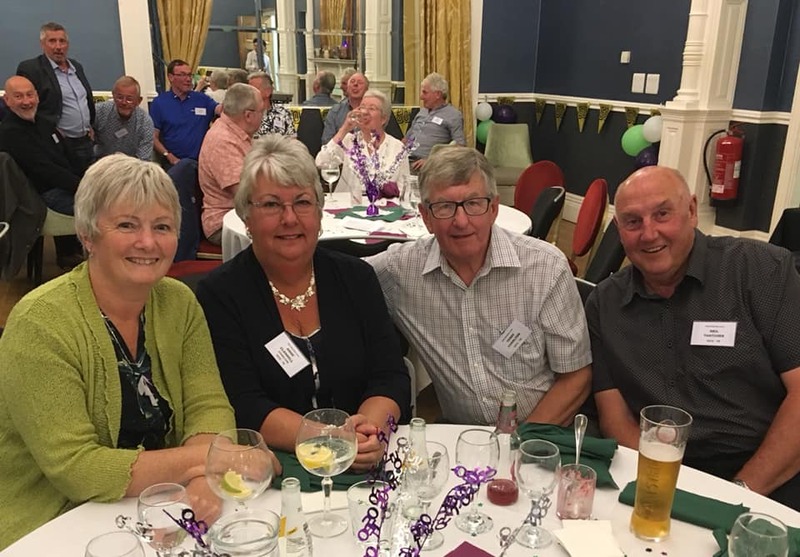 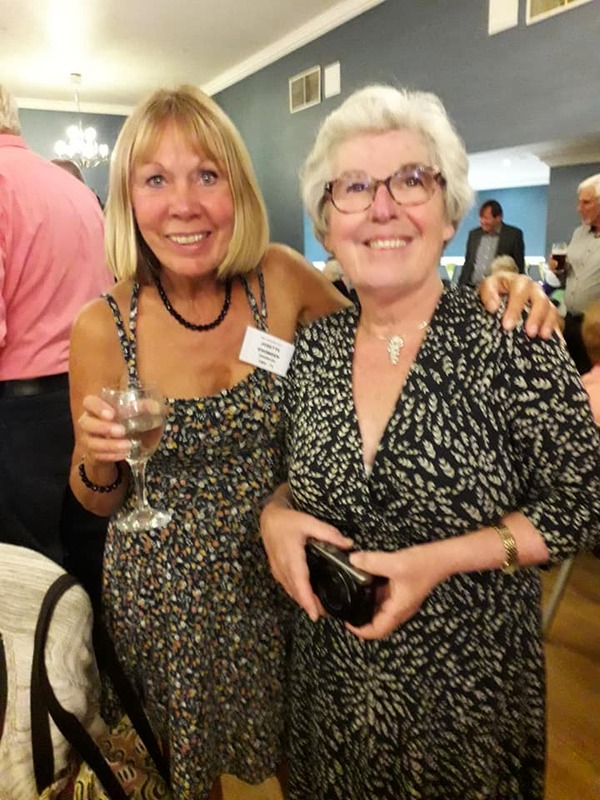 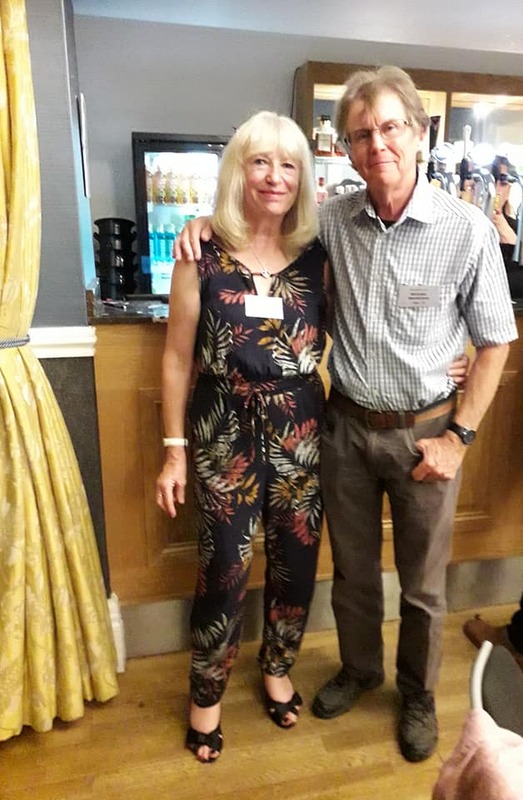 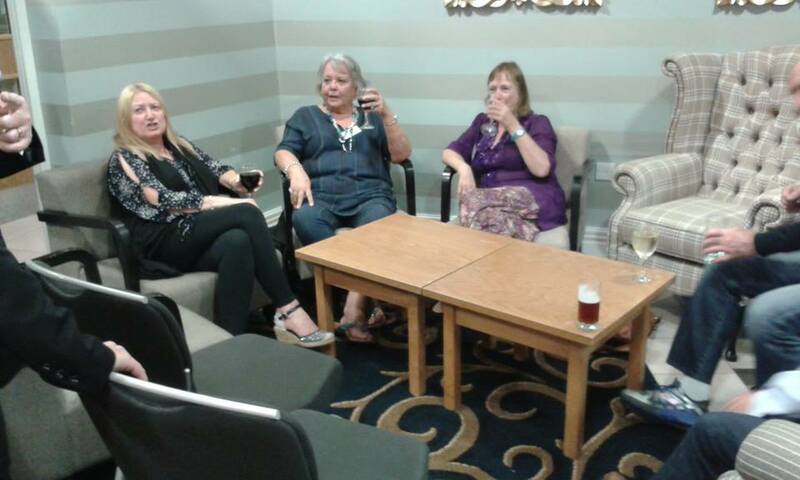 The Golden Reunion took place on Saturday September 29th 2018, at the Mercure Darlington Kings Hotel. 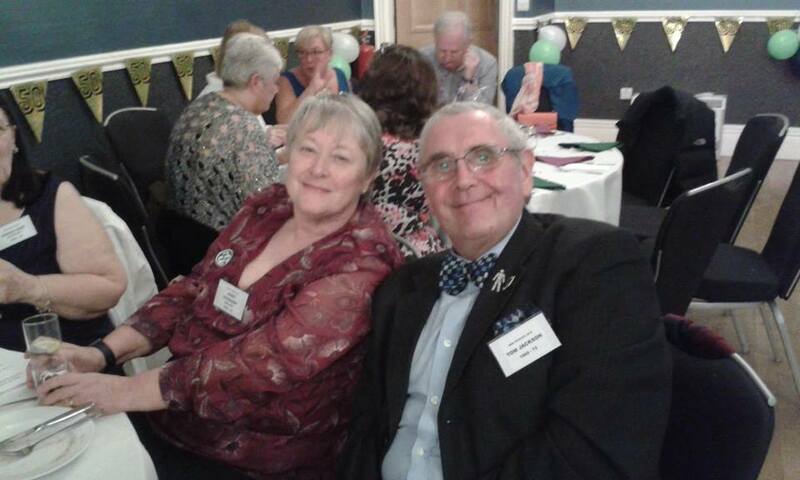 The event was attended by 162. 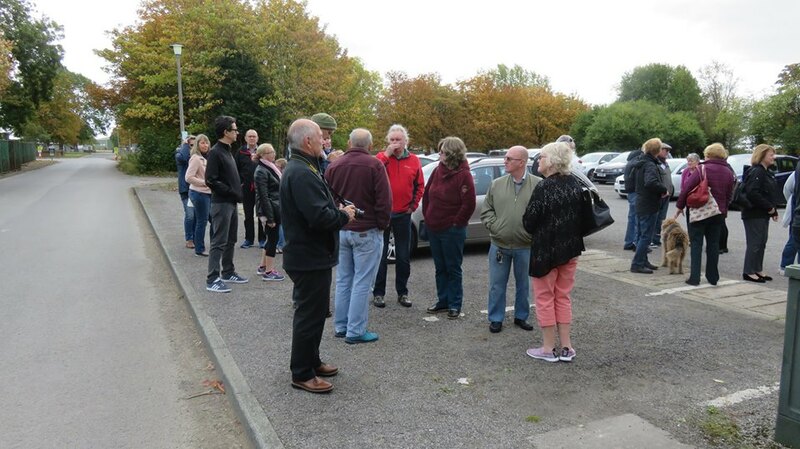 Originally 179 bought tickets but for health and other reasons some had to drop out nearer the time. 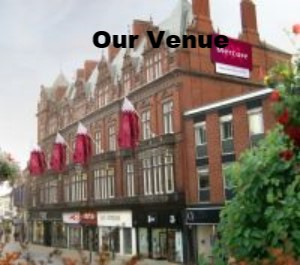 The hotel situated in Priestgate, was completely rebuilt within its shell, after the great fire of 2008, it is now part of the Mercure Hotels chain and used to be called The King's Head Hotel.The hotel is a 4 Star venue and has 83 bedrooms, 2 bars, The Carriages Restaurant & 4 conference rooms. 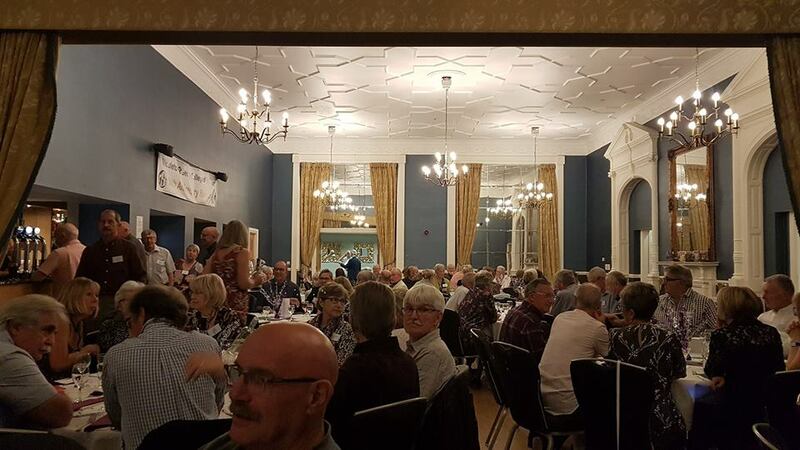 The Ballroom boasts natural light from large skylights and has 9 chandeliers, as well as its own private bar and dance floor. 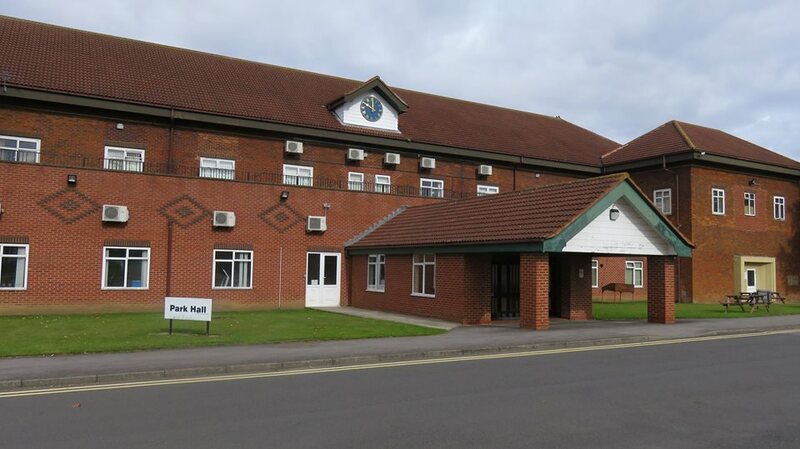 It is serviced by two other adjoining rooms for reception drinks or break out zones. 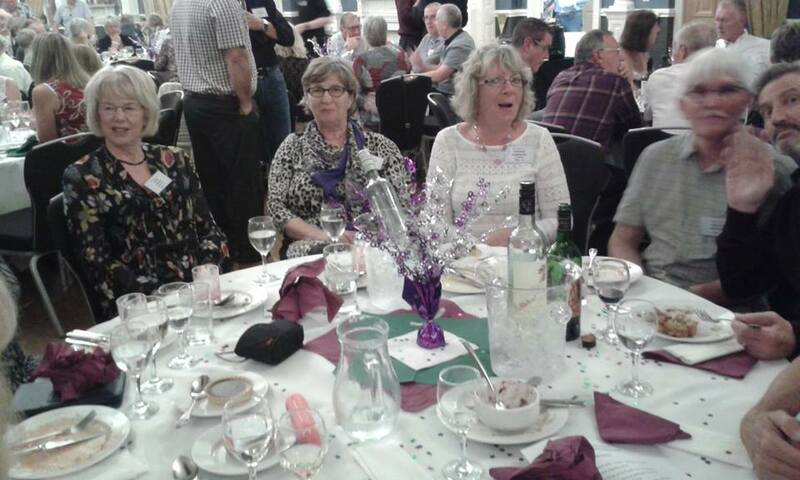 The photographs below are of the event and those who attended over a weekend period.